We previously covered that Apple was working on a Smart Battery Case for its latest iPhone models. While Apple did not launch a smart battery case for the iPhone X, the company did officially unveil three new Smart Battery Cases for the iPhone XS, iPhone XS Max and iPhone XR. 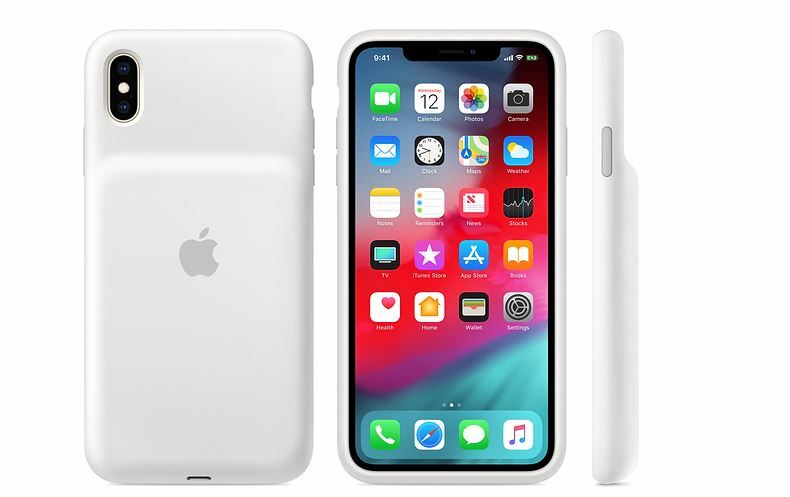 The reason why Apple did not release the smart battery case for the iPhone X is that the smartphone was discontinued. Let’s dive in to see some more details on the matter. As we have mentioned earlier, Apple has officially introduced three new Smart Battery Case variants designed for the iPhone XS, iPhone XS and iPhone XR. The case is priced at $129.99, which means you won’t be paying extra for the bigger phones. There are two color variants available – black and white, so you can go with either to match the color of your phone. Apple’s new Smart Battery Case features a soft microfiber lining on the inside and the exterior boasts a soft touch silicone for protection. In addition to this, each case is also equipped with support for Qi Wireless Charging. The design of the Smart Battery Case is pretty much the same as its previous iteration, irrespective of the new dimensions of course. The case is not backward compatible, so you can’t use it with the iPhone X. You can order the case from Apple now for $129.99 and the earliest shipping estimate shows Friday, January 18th arrival. There will be more to the story, so be sure to stay tuned in for more details on the subject. This is all for now, folks. 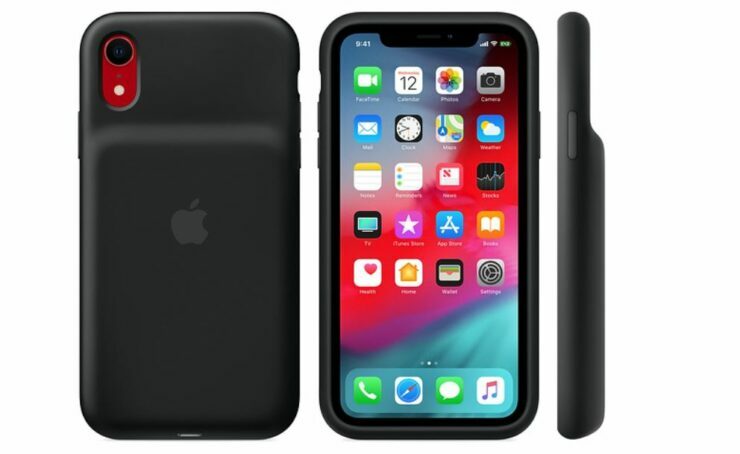 What are your thoughts on the Smart Battery Case for the iPhone XS, XS Max and iPhone XR? Let us know in the comments.